Germany were scheduled to host the Netherlands in an international friendly later today, but the match has since been canceled after authorities noticed a suspicious-looking piece of luggage inside the stadium. And it’s looking like that might not be the end of it. Right now it’s unclear what exactly is happening in Hannover, where the game was set to be played. 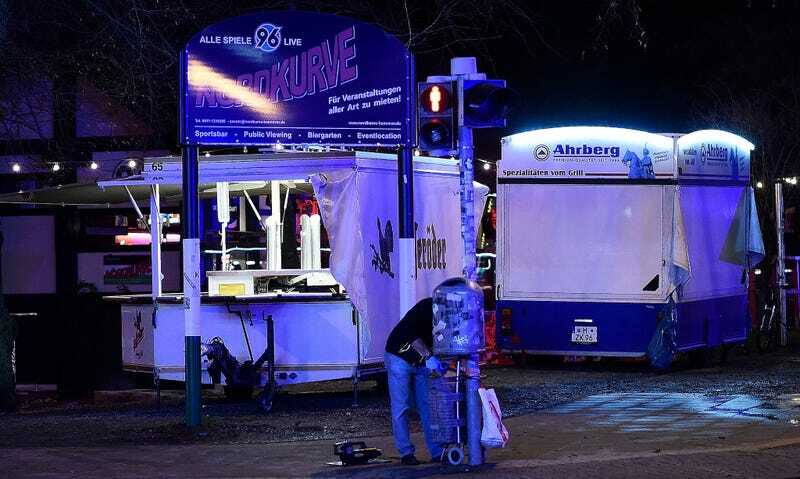 A few outlets have reported that a truck bomb disguised as an ambulance was found near the stadium, but that has not been confirmed. We’ll keep updating the post as more information comes in.